2019 is the Year of the Snake for North Carolina State Parks! Snakes are always a slithering favorite for many people! And so are lizards, gators, and… Spring is here, and the weather is warming up… just in time for our cold-blooded creatures as they become more active throughout the park. 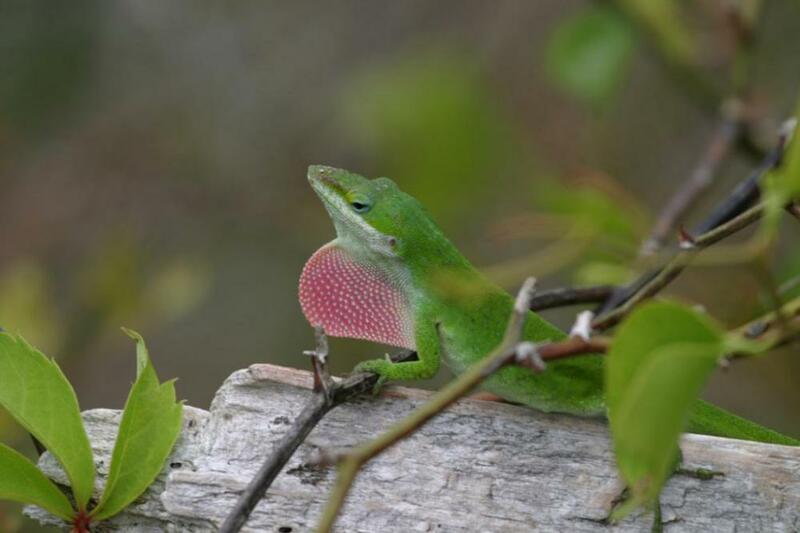 During this half-mile interpretive hike you will locate and learn to identify the different reptile species that inhabit the woods here at Hammocks Beach State Park. MEET AT VISITOR CENTER.